Your gateway to Frank Lloyd Wright in Chicago, Oak Park. 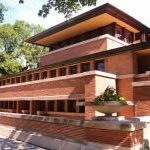 Tours at five sites: Wright’s Home and Studio, Unity Temple, Robie House, Bach House, and The Rookery and our Wright Plus Housewalk the Third Saturday in May. One of California’s finest examples of the Arts & Crafts movement, the Marston House was built for George Marston & wife, Anna. Marston is noted for his work in historic preservation & conservation. Explore the 8,500 sq foot home and 5-acre estate. 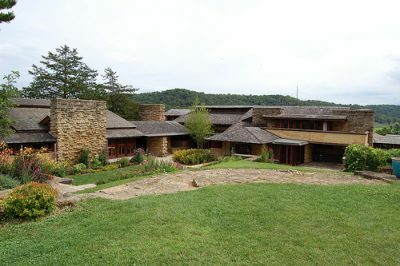 Visit Frank Lloyd Wright’s work of a lifetime. Tours of his home, studio and estate available May – October. The Taliesin Bookstore & Gift Shop and Riverview Terrace Cafe are also located within the Visitor Center to enhance your experience. 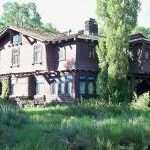 Gustav Stickley’s 30-acre country estate, Craftsman Farms, is a National Historic Landmark open for tours year-round. 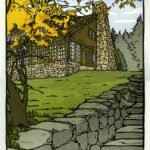 Visitors can experience the only home Stickley ever designed and built for his own use. Workshops, classes, programs, and more. 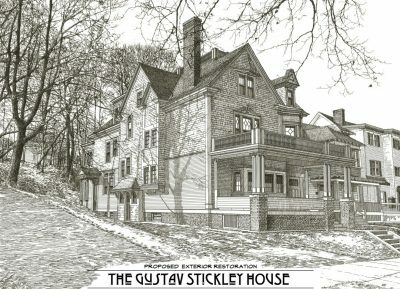 The Gustav Stickley House Foundation has been formed to plan for and aid in the restoration, preservation and interpretation of the Gustav Stickley House and thereby make relevant the legacy, ideals and work of Gustav Stickley and the American Arts and Crafts Movement that helped guide social change beginning in the early 20th century.